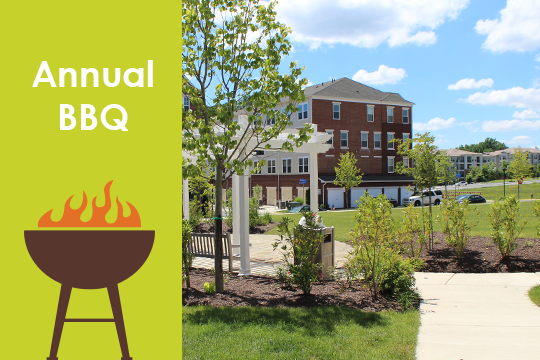 Come to The Oval Park on May 7 from 5:30 p.m. – 7 p.m. to enjoy the beautiful spring weather with your neighbors. Our family-friendly, free event includes a scavenger hunt, the chance to win prizes, and pizza. 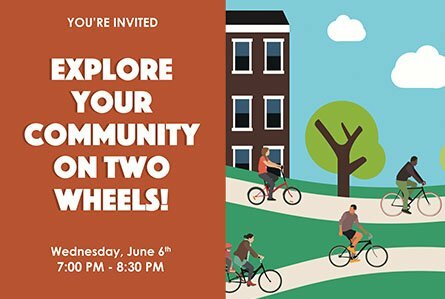 Join Connections at MetroWest as we explore your bike-able community on two wheels! This guided bike tour is suitable for riders of all levels and will be led by an expert at WABA. 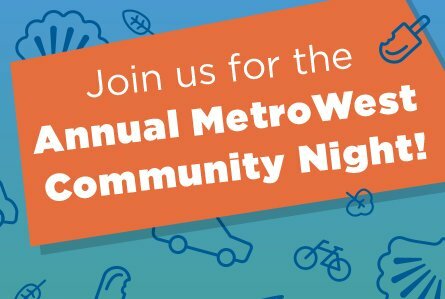 Drop by before or after dinner for some snacks, transportation info, and community fun! 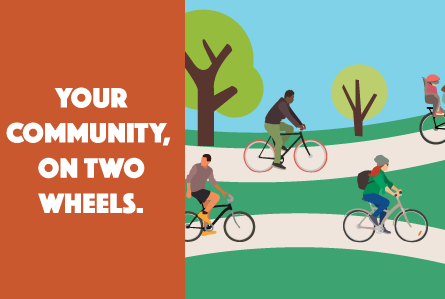 We’re bringing residents together to explore the bike-ability of your neighborhood with this leisurely guided ride. 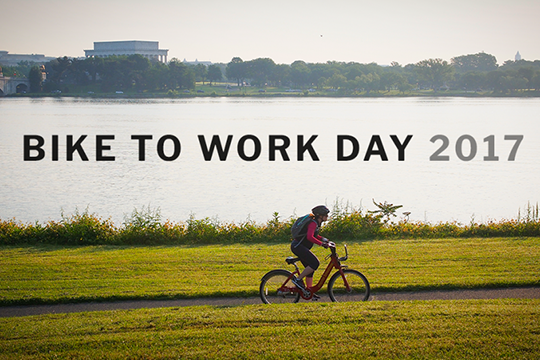 On Friday May 19th, 2017 Commuter Connections and the Washington Area Bicyclist Association invite you to celebrate bicycling as a clean, fun, and healthy way to get to work. 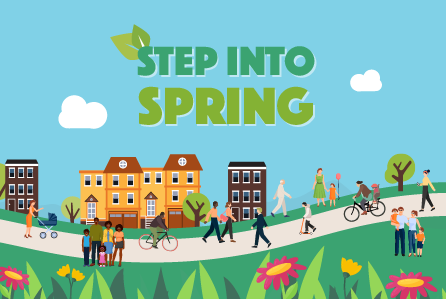 Register to join the fun!